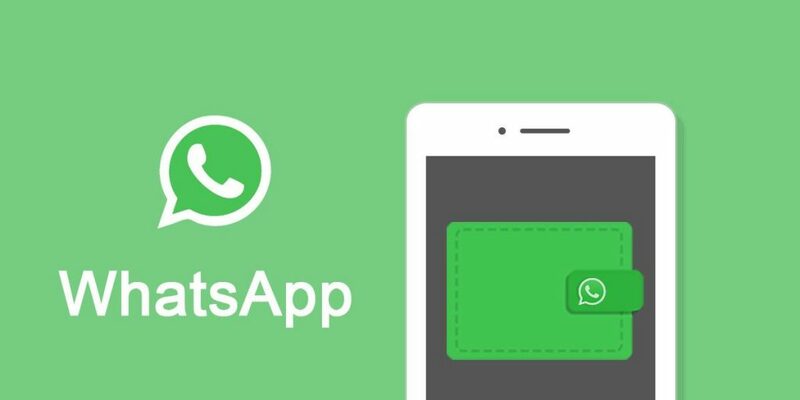 The new service will allow users of WhatsApp to access their crypto assets from within the wallet, with functions include sending, receiving, trading and in the future maybe other crypto related tasks will be added. In addition to this, the team is planning to bring the service to other social media like Telegram, Viber and Facebook Messenger. The rumours suggest that public beta will start next month. The firm has mentioned that AI will be a big part of the new service with users being able to type statements like “Send 1 BTC to John” (if you have that much to spare). This is a very convenient way for non-tech individuals to send and receive crypto as well as this helping the journey of adoption. In describing itself, Wuabit says “cryptocurrency wallet accessible via a chat interface.” The official blog post on the service covers privacy, security and process by which users can send and receive cryptocurrencies. WhatsApp is a billions-strong platform, with plenty of potential in getting strong crypto adoption. The Facebook owned-app is already being considered by the social media giant as a proving ground for the cryptocurrency. There are rumours Facebook will launch a kind of crypto service on the platform in India with a focus on remittance.